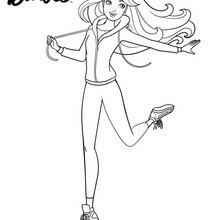 Barbie looks stylish while she gets fit. 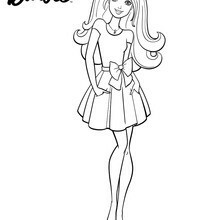 You will discover Barbie coloring pages and fun activities on Hellokids. 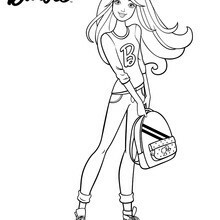 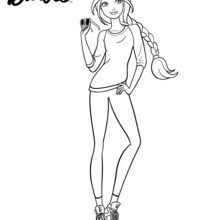 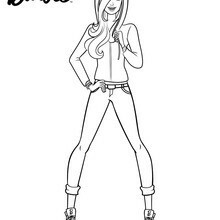 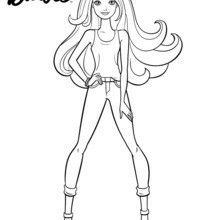 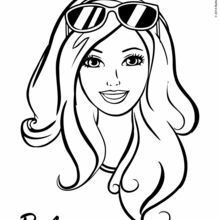 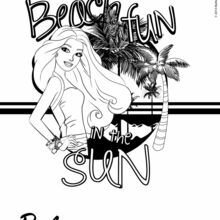 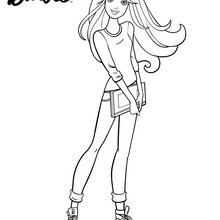 You can print the Barbie free coloring pages and decorate at home or color online with the interactive coloring machine.